Just to let you know we are expecting puppies towards the end of February 2011. 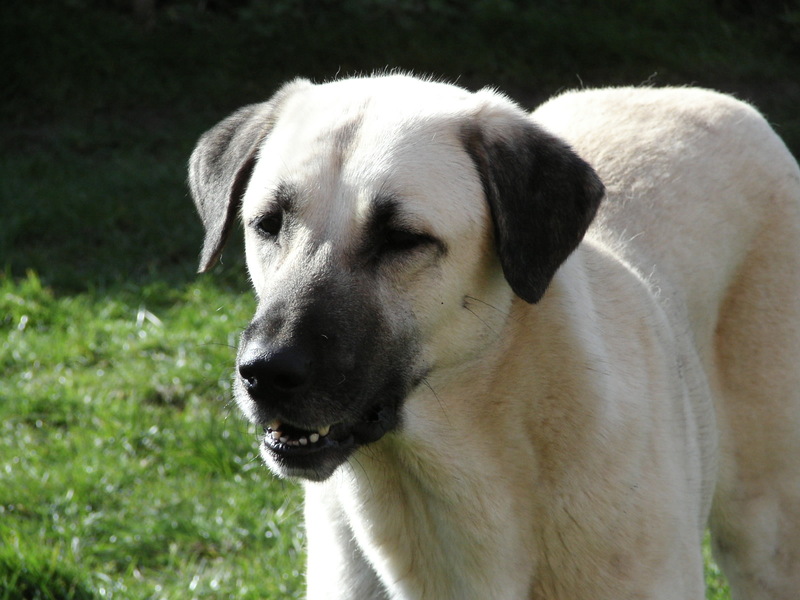 Please note that the Anatolian Shepherd Dog can sometimes be referred to as a Kangal. We have been involved in the breed since 1993 and are members of the Kennel Club Accredited Breeders Scheme since 2005. I have emailed everyone that made enquiries but I have a feeling I may have missed one or two. If you are awaiting an email and haven't received one please give us a call or drop us an email.